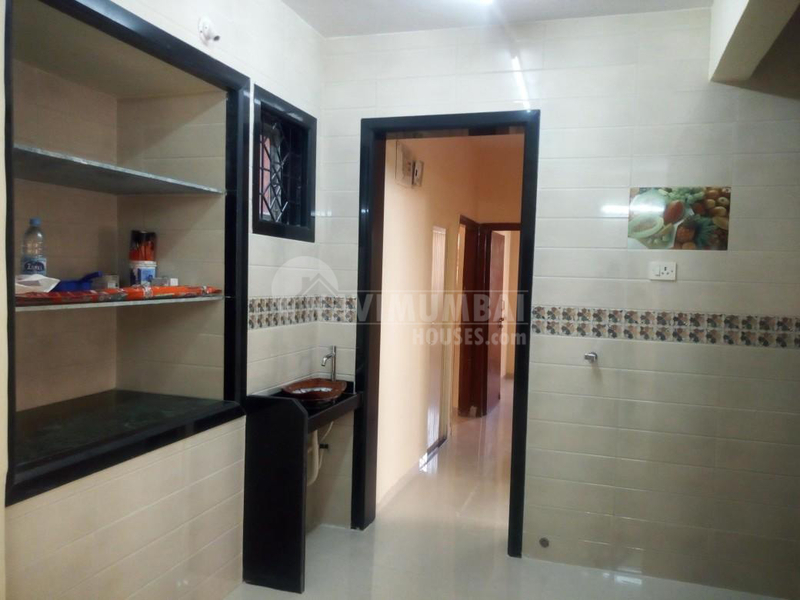 A very nice compact of 3 bhk with 3 bathrooms is available on rent in a very nice building in kharghar. This building has a garden and play area which is surrounded by trees and greenery. Car parking is available. This property is in prime location. For further details please contact us. It is close to Railway Station, Central Park and Golf course.